We believe in working collaboratively with our partners. They are valued relationships that in turn help to benefit our customers. 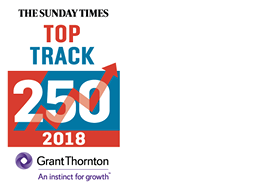 Working together to deliver simple, reliable and affordable technology solutions and services to help grow your business. Intel Inside®. Powerful Productivity Outside. 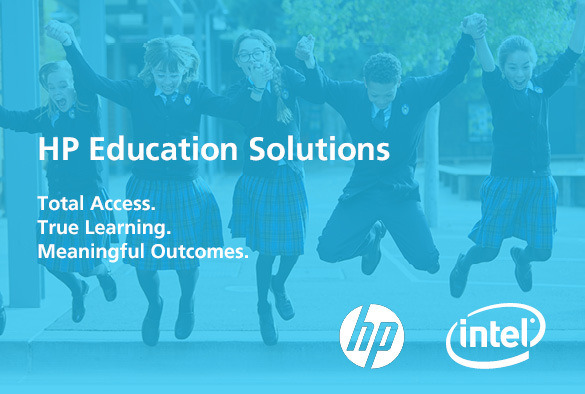 HP believe in high-quality education is a modern education. One in which students and teachers can create deeply individualised and connected learning experiences, at any time and from anywhere, in the classroom or not. 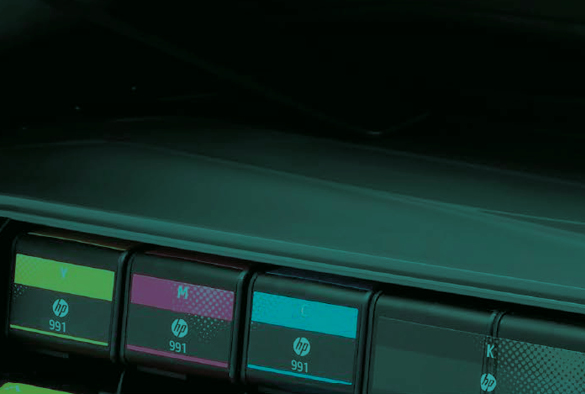 Imitation long life consumables may look similar to Original HP LLCs, but it’s what is inside that drives performance. Marketed as low-cost alternatives, non-HP LLCs can deliver high failure rates and greater printer service costs..
Every PC decision is a security decision. Secure your devices, data, and identity with the world’s most secure and manageable PCs. Why do so many of the world’s leading businesses demand HP PCs? 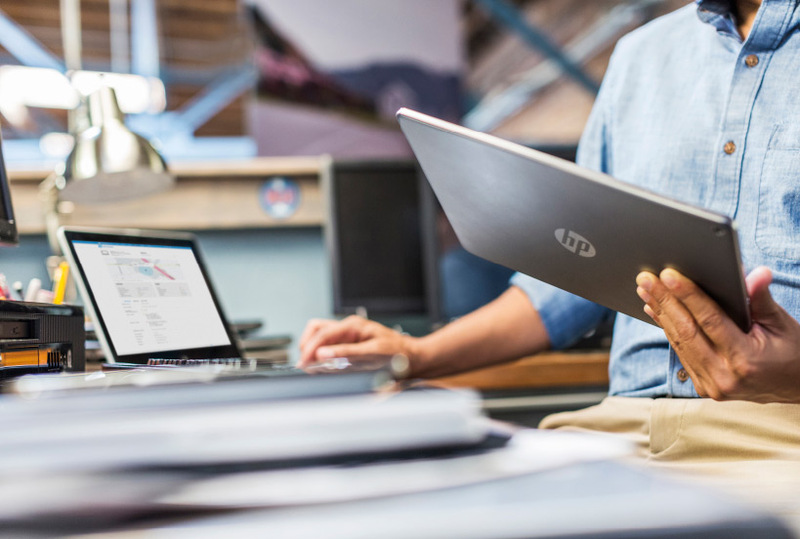 Because every HP PC – whether a desktop, All-in-One, notebook, or tablet – is built to give your business an advantage. 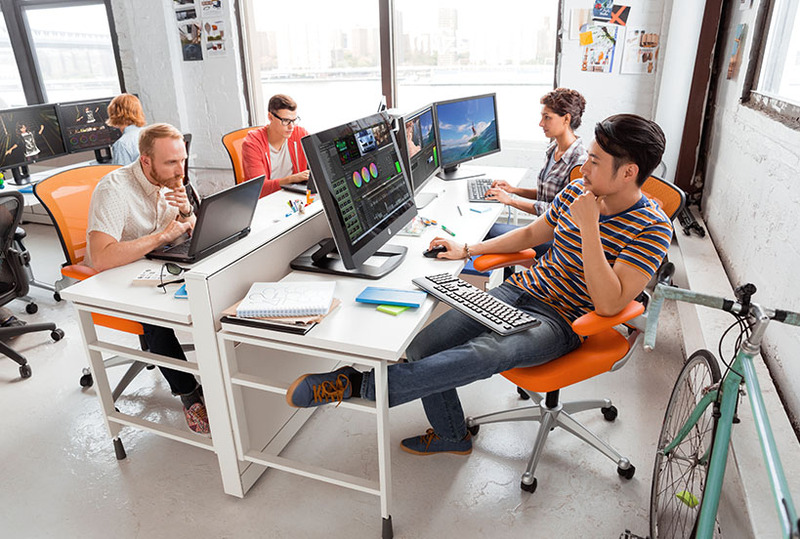 HP Z Workstations have been on the market for over 30 years helping you to be inspired. 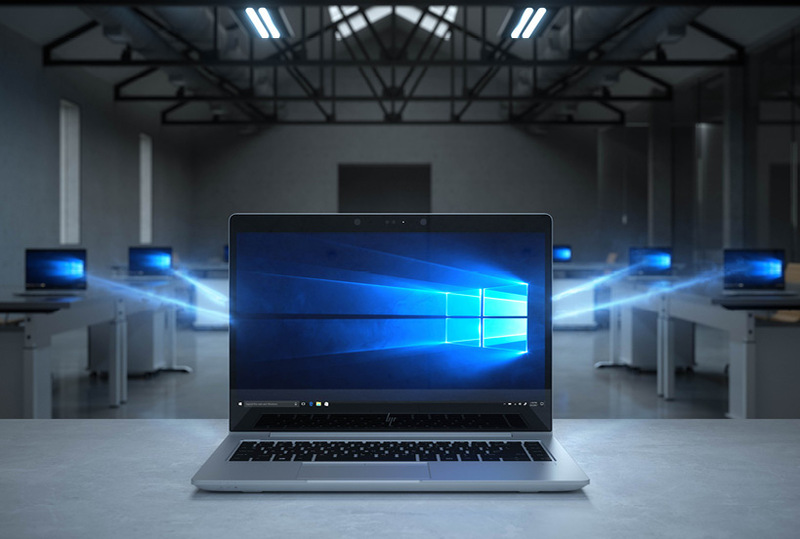 Designed from the inside out to fulfill your needs, HP Z Workstations deliver high performance and reliability with the latest innovation and industry leading technologies. 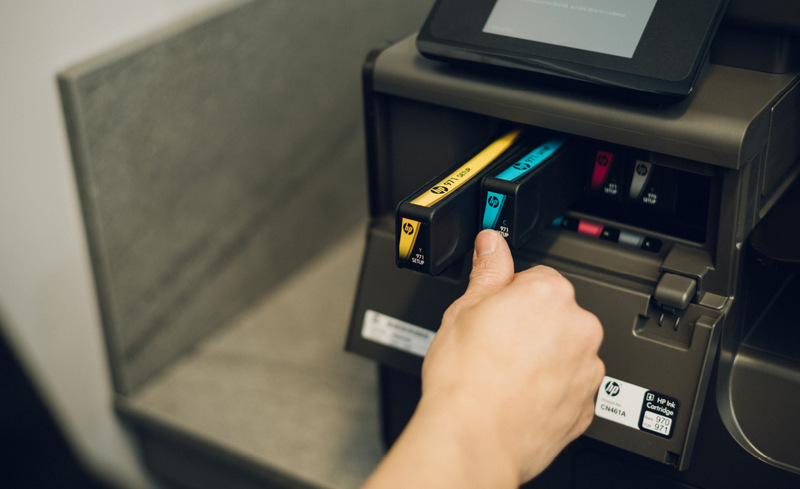 HP’s Imaging and Printing Group is the leading imaging and printing systems provider for printer hardware, printing supplies and scanning devices, providing solutions to small and medium businesses to large enterprises. 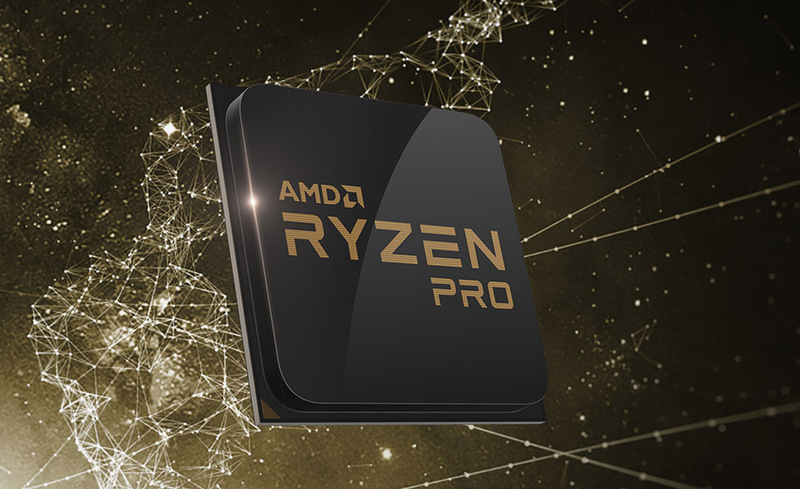 AMD pioneer technology that frees people to push the limits of what is possible.